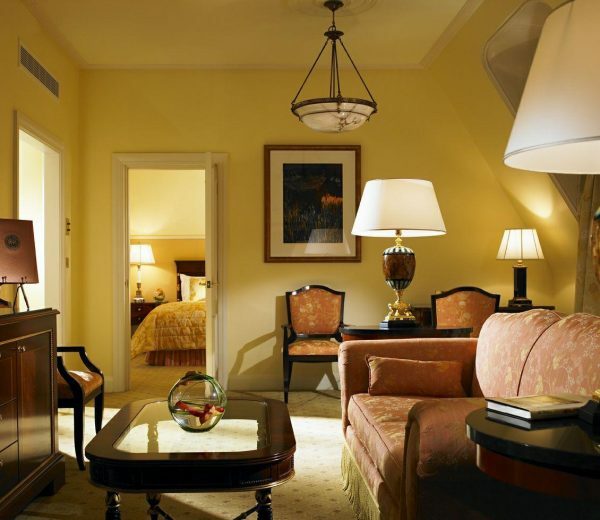 The Shelbourne Dublin, A Renaissance Hotel is a luxury hotel in Dublin city centre, overlooking St. Stephen’s Green, Europe’s grandest garden square. Ideally situated close to Dublin’s cultural and historic buildings, The Shelbourne offers a fantastic location for visitors to Dublin; here you can visit the majestic St. Patrick’s Cathedral and Trinity College and explore the shops on Grafton Street or the famous Guinness Storehouse. I was very impressed with the grandness of the hotel, which inspires awe as you walk in and are greeted by doormen and delightful, helpful staff who ensured that we didn’t have to worry about our bags either, just go and check-in. I felt like I was in a Fred Astaire movie with the bellboys and trolleys! The reception was lovely and very welcoming. With a glass of cool homemade lemonade after a mad car dash across the city, it was lovely to be at our new home for the night. 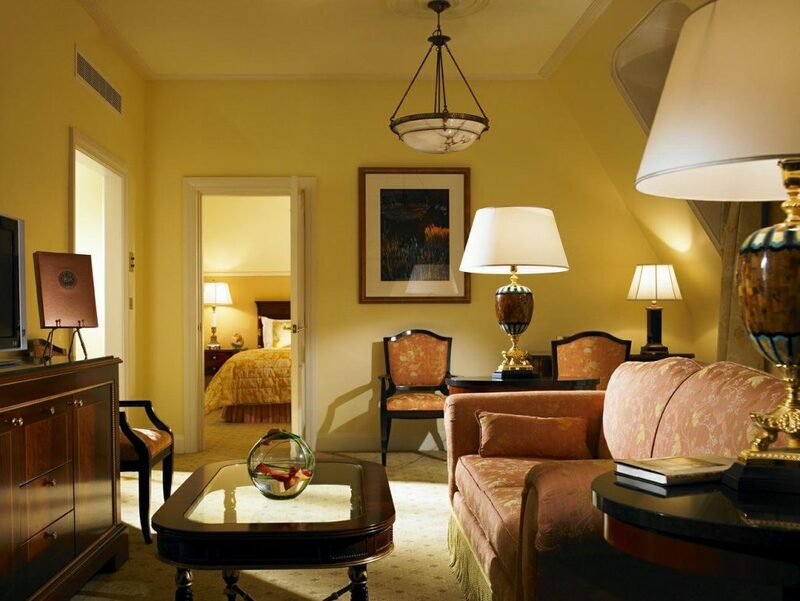 The Shelbourne Dublin, A Renaissance Hotel offers spacious accommodation with luxurious Egyptian cotton bedding, flat-screen TV, laptop-size safe and marble bathroom. The standard of housekeeping was the first thing that caught my eye, everything was sparkling and no dust to be seen anywhere. The room was lovely, lots of space and a huge bathroom, all overlooking the Green. After seeing the splendour of the room, it was time for a walk about and the hotel does not disappoint. The spa/gym is a nice size, with an indoor salt pool and spa treatments and the gym equipment is modern and varied. You can enjoy a cocktail or Ireland’s own Guinness at the renowned Horseshoe Bar which was buzzing in the evening and a nice place to have a drink before or after a visit to the restaurant. You can also find in the reception area The Shelbourne Museum which is a commercial, political and social archive, not just of the hotel but also of the surrounding city and countryside. 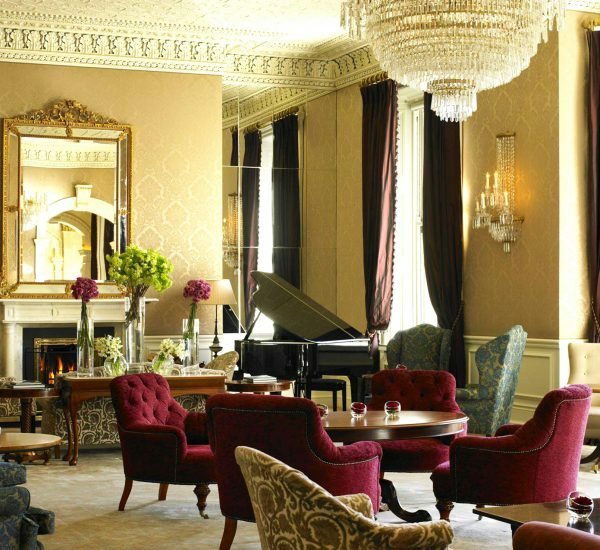 The Shelbourne Hotel’s museum contains stories from staff, guests and commentators, as well as menus, letters, articles and items that represent both the glamour and the tragedy of the history of the hotels various eras. One of the intriguing items on view in the museum at The Shelbourne is the hotel’s guest registers and staff payroll books it was truly fascinating to look at the history that the hotel has seen. One of the most famous rooms undoubtedly in the hotel is the Constitution Suite, where the Irish Constitution was drafted in 1922 under the leadership of Michael Collins and, after learning all about the history the day before at Kilmainham Gaol, it was pretty surreal to now be spending the night in one of the places in the City that played a part in that story. 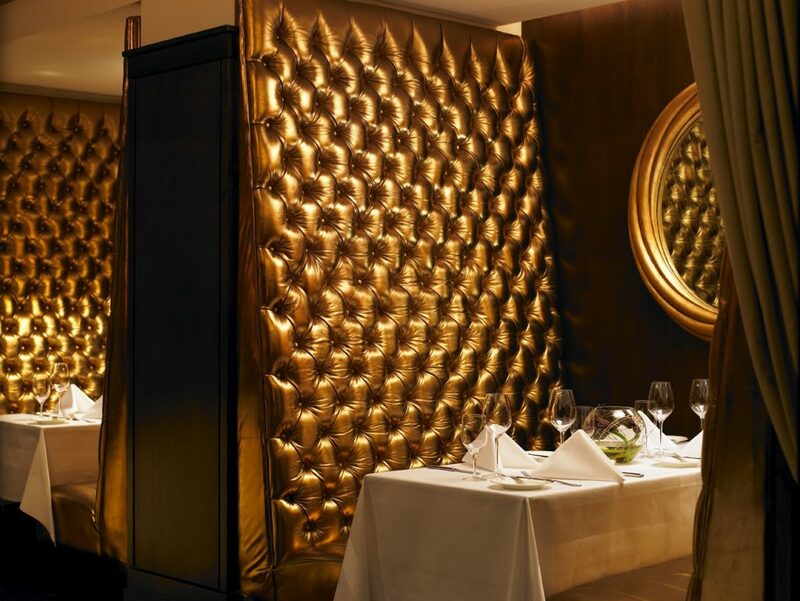 After a trip back to our room for a shower and change of clothes, it was time to visit the restaurant at The Shelbourne which is called The Saddle Room and is located near the entrance to the hotel. It was clearly very popular, in fact the night we dined there a wedding party was in the private dining area, a lovely location for a special day. 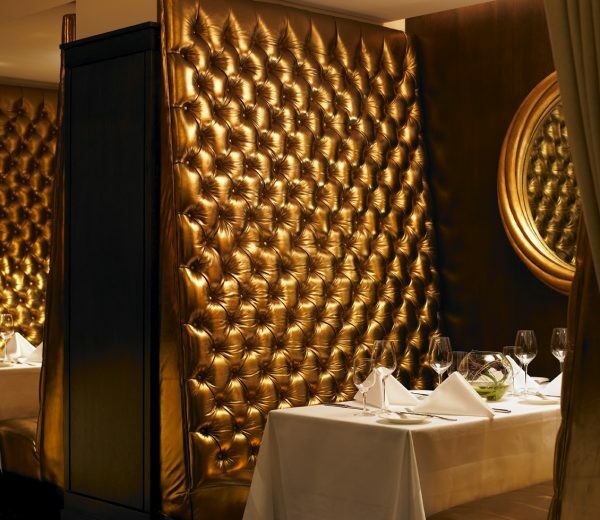 The décor offers a smooth touch of leather with deep lush oak walls, although it was very dark in there and a bit more light would have been nice. The menu we were offered was very ordinary food, for example starters included soup, smoked salmon, prawn cocktail etc. I had looked online before going and was disappointed to not be trying the delights I had seen online in À La Carte choices. We were looked after by Karen who brought us bread with fennel and tomato which was pungent, wintry and soft hints of sweetness from the tomato and it was lovely to have bread baked in-house. For starters, we had chicken parfait which was creamy and buttery and spread easily on the brioche, but could have done with a little more bread as there was plenty of chicken to go round! The chicken came with a prune compote which added sweetness to the taste of the parfait. We also chose squash soup with five spices which was warming and velvety, it needed a touch more seasoning and perhaps a little crème fraîche on the top. 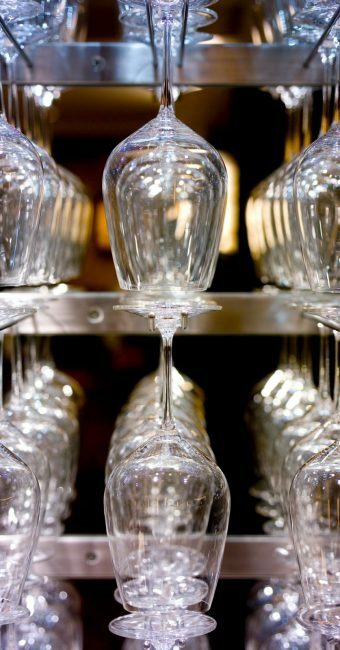 We chose our wines, a Chardonnay and a Sauvignon Cabernet which matched well with our choices of mains. The Chardonnay had tastes of apple and was smooth and fruity to drink, the Sauvignon Cabernet was robust, moody and irony, a strong wine with strong flavours. For the main event, we had chicken which was very fresh, reminding me of spring time and very juicy and soft to cut. We also had a steak which was perfectly cooked, seasoned well and came with spinach which was not over cooked and tasted divine with the meat. For the sides, we had carrots which were sweet and had a crunch plus the Irish favourite, potatoes, which were well salted and soft and fluffy inside. To finish the meal, we had Cheesecake and Chocolate Tart, these showed that The Saddle Room had a great pastry chef as both desserts were excellent in taste and size. The Cheesecake was a lovely way to end the meal being light, simple and a classic creamy taste. The Chocolate Tart was rich and warm and came with pistachio ice cream which matched well with the tart. 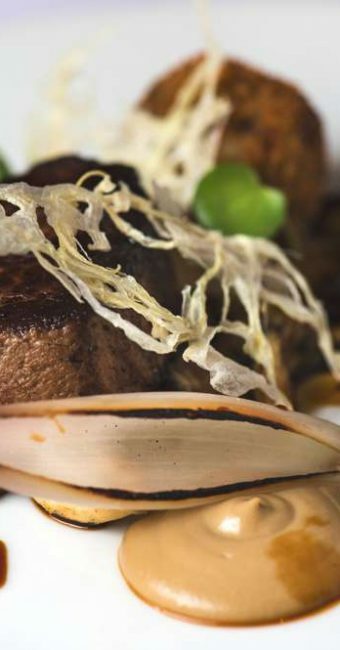 We were seated in a lovely booth in The Saddle Room which gave us great privacy while still being able to enjoy the lovely atmosphere in the restaurant, which has open plan kitchen alowing diners to see the chefs work their magic. The restaurant was very nice and overall the wine and food went down a treat. It was then time to hit the city and after a delightful meal it was lovely to be able to walk to some bars we had been told about and know that we didn’t have too far to return! We returned to some nice touches with complimentary sparkling water, pink lemonade and chocolates in our bedroom as an evening treat. 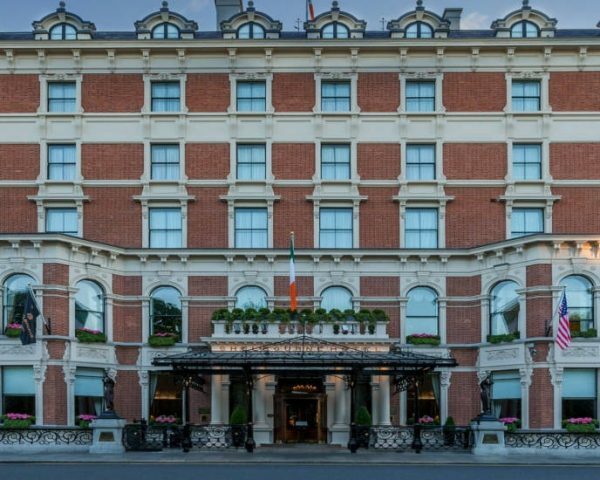 The sleep at The Shelbourne was refreshing and comfortable, with luxurious sheets and pillows, and the breakfast was not disappointing either. 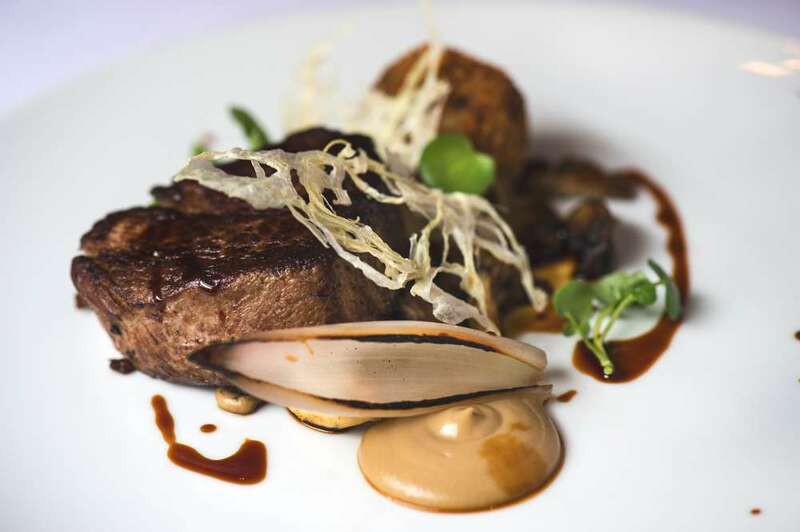 You can head downstairs for breakfast where a fully stocked buffet awaits you and a number of dishes can be made to order, or you can relax in your Shelbourne dressing gown and slippers and get the breakfast delivered to your room. We went for the delivery option and had generous portions of pancakes and fresh juice, a lovely start to the day and end to our visit. 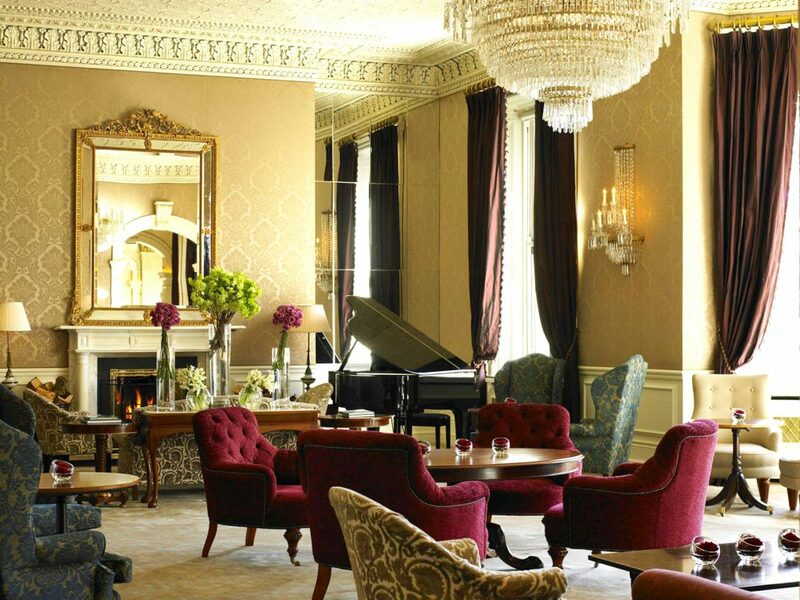 The Shelbourne Dublin, A Renaissance Hotel was a great place to stay, spa, gym and eat with great easy access to the whole city by, bus, taxi, or on foot. 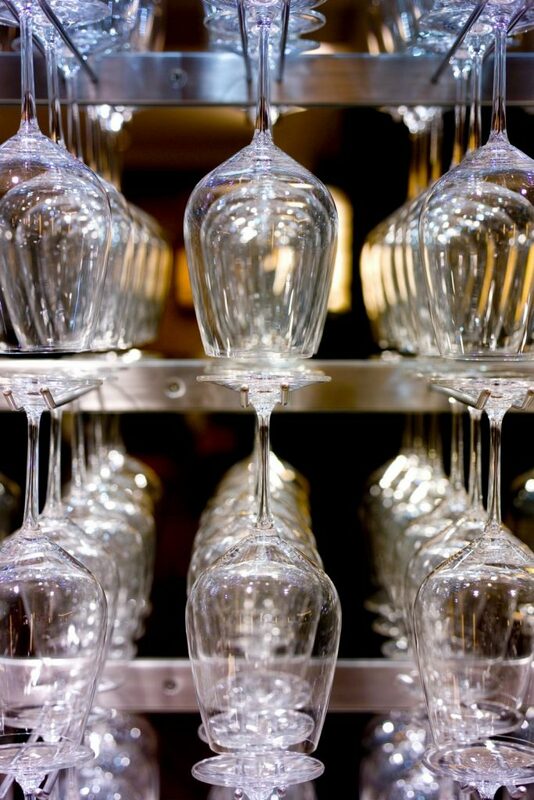 The service and attention to detail here were wonderful, the staff warm, friendly and so helpful! 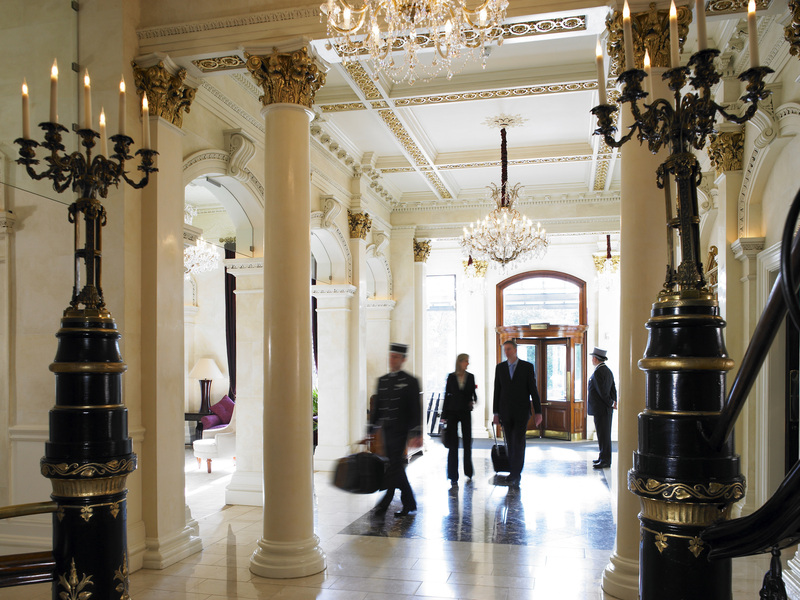 We loved our stay in this grand city and the Shelbourne was a great part of it!